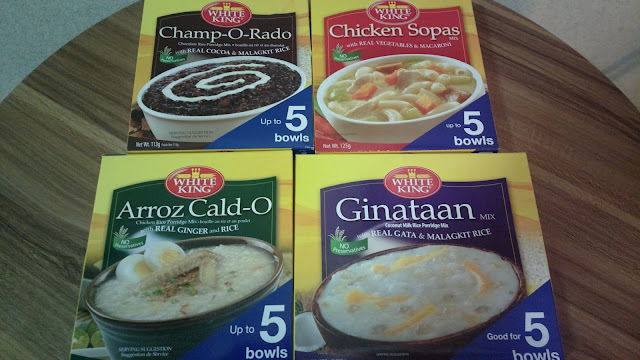 Groceries and supermarkets are some of the places I enjoy visiting due to good finds that are often not even advertised on TV, print, or online. 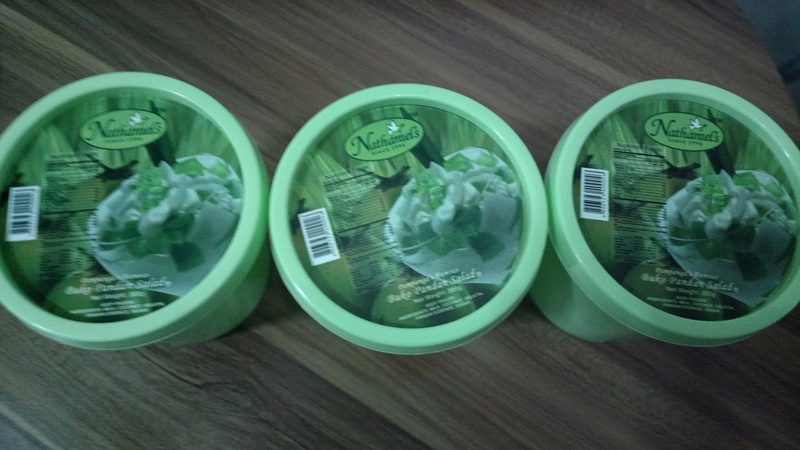 Apart from items on sale, there are products that are worth adding to your grocery basket or cart. 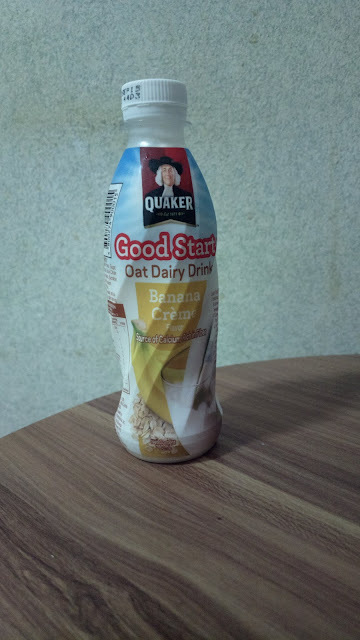 First on the list is an oat meal drink. Now, you can have a good start in the morning and enjoy the classic Quaker oat meal in a ready to drink bottle! 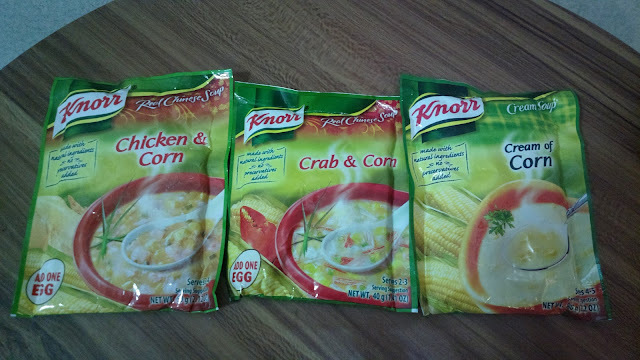 Next are a set of Knorr easy to cook soup meals. There are several variants but the three below are my favorite. Perfect during rainy days! 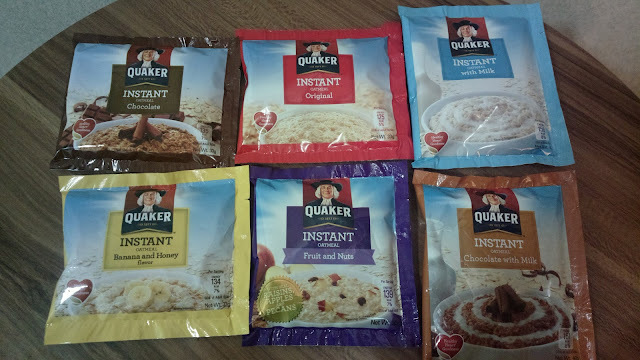 Here are more morning meals, Quaker instant oats in different flavors and variants; original, chocolate, milk, chocolate with milk, banana and honey, and fruits and nuts. White King makes merienda-bels that are easy to prepare which include chicken sopas, arroz caldo, ginataan, and champorado. 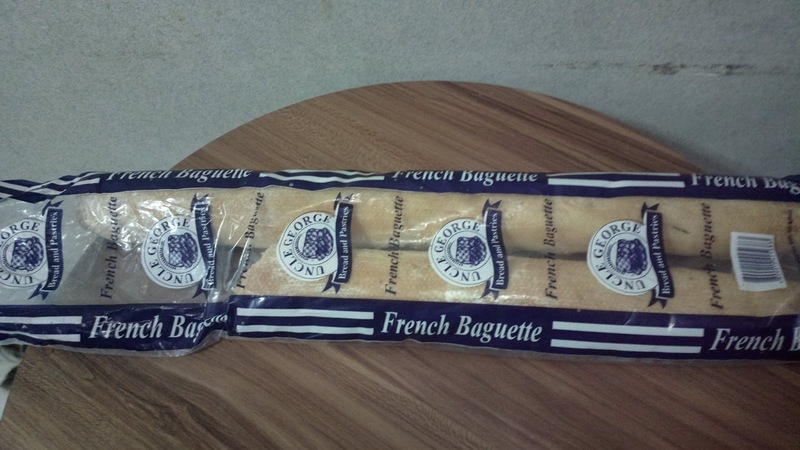 Want French baguette? This bread is a great find too. There was an article at ABS-CBN about a traveler who went to Paris with only a little over Php 50,000 in total budget. She survived several days in the city with baguettes and water or Chinese food for meals. This was the post. 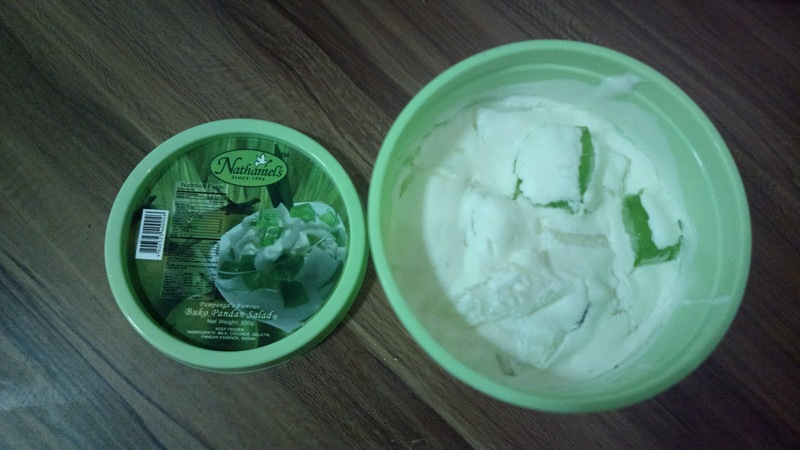 I absolutely love Nathaniel's buko pandan salad! It's creamy and delicious. The smaller serving below costs Php 150. 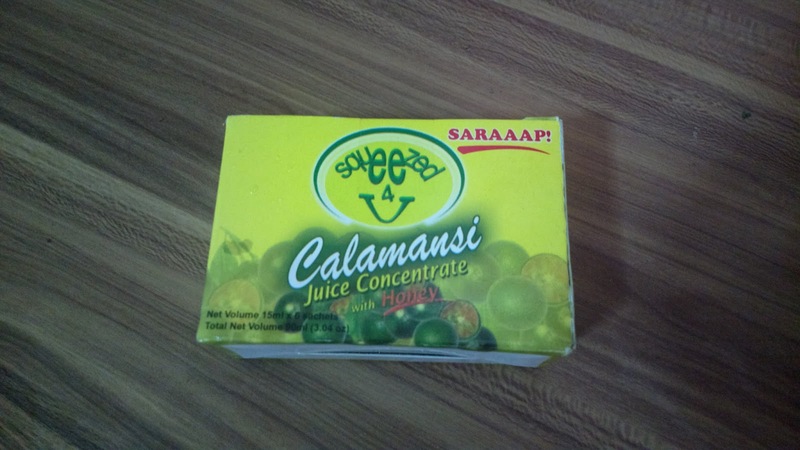 This calamansi juice concentrate was very helpful when I caught a cold during the past rainy days. Do share your own supermarket finds too!